BC Alliance members access a range of comprehensive insurance offerings designed to suit the unique needs of arts, culture, and heritage organizations. Together with Front Row Insurance Brokers Inc., we are pleased to make available to our members complete and specialized insurance programs and solutions. Better premiums and broader coverage for your organization or society help you feel better knowing that your unique risks are insured. The brokers at Front Row are committed to helping our members make well-informed decisions. They will show you how you can easily protect your directors, officers, employees and volunteers, and your organization’s assets and potential liabilities. Using leading Canadian insurance companies, Front Row will make sure that you have an insurance program that fits your needs. You can get a quote online for many of Front Row programs, reducing costs and passing the savings on to you. BC Alliance members receive an additional $50 discount on these programs; contact BC Alliance member relations manager Bev Edgecombe (604 681 3535 ext. 207; bev@allianceforarts.com) for the discount code. A quote can be obtained here. Contact BC Alliance member relations manager Bev Edgecombe for the discount code. Do you have a one-off live performance for which you need insurance? 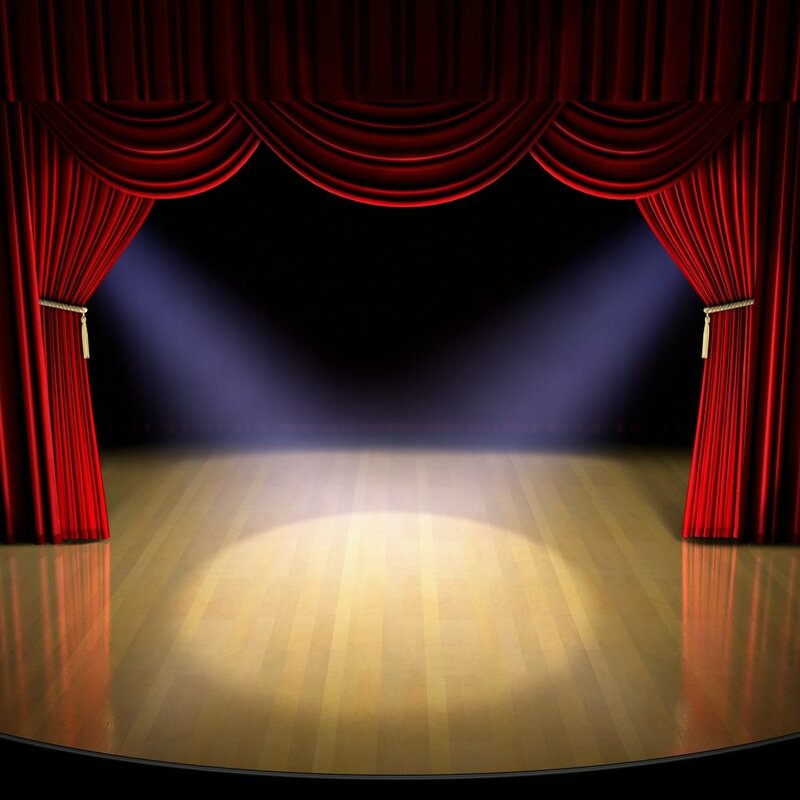 Whether it's a dance performance, theatrical production or a stand-up comedy show, SOLO has you covered not only for Commercial General Liability, but also for theatrical equipment through the Optional Theatrical Property coverage. Our special events program can provide coverage for Commercial General Liability when you rent a venue for events such as birthdays, bar/bat mitzvahs and weddings. Optional coverages include coverage for equipment rentals and event cancellation. Because your directors, officers, employees and volunteers are a key part of your success, Front Row Insurance Brokers has developed an exclusive program for members of the BC Alliance for Arts + Culture to provide Management & Board Liability Insurance for non-profit or for profit art boards. This also includes Employment Practices Liability (coverage arising out of the employment of staff), Pollution Defence Costs (coverage for defence against allegations of pollution), as well as Corporate Brand Protection and Crisis Management Expenses. An added benefit to the policy is a Legal Assistance Hotline that your organization can use to discuss a matter that could potentially result in a claim (e.g., the need to terminate an employee, merging with another organization, allegations of harassment). This service is provided through your policy and does not incur an additional premium. Management & Board Liability will pay for a lawyer to defend your organization, or the people working in it, and will pay the costs of a judgment or settlement. A quote for coverage starts as low as $525 per year for $1,000,000 of protection. To obtain an indication of cost, or if you would like more information on coverage, please contact Andrew Tonge (604 684 3439; andrew@frontrowinsurance.com). When your employees and volunteers work with young people, you take on additional risks. Abuse liability is specialized insurance protection that will enable you to pay for a proper legal defence and financial damages if awarded. Coverage can be provided to members who run educational programs, or arts and cultural organization which provide these type of programs alongside their primary activities. Your society or organization may run into claims where you have inadvertently infringed upon someone’s copyright or other intellectual property rights, if you disseminate the work of other artists. There are different types of insurance available that will pay your legal defense costs, as well as the costs to settle your claim. You don’t need to be a licensed professional to face a professional liability lawsuit. If your society or organization provides services to others, then you can be held financially responsible if there is an allegation that you have not adequately provided the services for which you have been engaged, or if you make an error or omission in the services being provided. Professional Liability insurance will pay your legal defence costs as well as the costs to settle your claim. Click on either product above to get a quote. Contact BC Alliance member relations manager Bev Edgecombe for the discount code. Film Production Packages. Coverage for short films, documentaries or other film and television projects (project-specific or annual production programs) can be arranged. If you have any risks or concerns about coverage for your organization, please contact Steve Beatty or Karen Chan at Front Row Insurance who would be happy to review your existing coverage and advise where coverage improvements may be made and where savings can be obtained.